for hundreds of satisfied customers since that time. we are pleased to be a BBB Accredited Business - with A+ rating. Accredited by the Better Business Bureau of Hawaii. We are very proud of the excellent professional staff we have attracted and developed over the years. Here are some Company Snapshots from each of our departments... For more information and introductions to our directors, administration and personnel, you may visit our Personnel link. Island-Style Homes and Cottages of Quality, Character and Lasting Beauty. A Self-Help Construction Method which can be used by both Contractors and Owner-Builders. An Efficient Manufacturing Process to Drastically Reduce Building Costs and Lumber Waste. Non-Toxic Homes Made From Natural Pest and Mildew Resistant Building Materials. Pre-Constructed Home Components of Dimensions which can be Trucked and/or Shipped anywhere. To serve our communities and their housing needs with an improved concept in design and construction, which enables more families to build and live in custom-quality homes, by simplifying the home construction/assembly process and cutting costs, while raising the standards of quality and lasting beauty. To serve our customers by providing beautiful building components of the highest quality, both in materials and craftsmanship, which form the heart of homes that last for lifetimes. To provide our customers and their families with homes made from toxic-free lumbers, along with the superior termite-resistance and other protective qualities and beauty of select natural wood species. 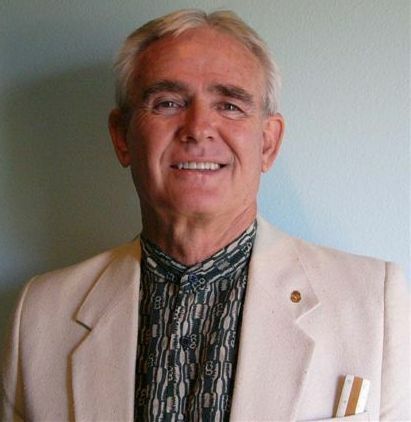 To set an example for the conservation of natural resources with a unique efficient building system which drastically reduces conventional building waste -- and lumber volume per home use, thereby providing needed housing while saving lumber and construction costs. To build a relationship with our customers that extends beyond product selection and production, to listening to their plans, needs and desires, and then assisting them in accomplishing the dream of the creation of their own custom-designed homes. To respect, value and serve not only our customers, but also our co-workers, owners, agents, suppliers and our world community; to value their well-being and to operate with integrity so as to be deserving of their trust. To provide meaningful work, fair compensation and a safe healthy work environment that encourages cooperation, openness, creativity and self-discipline. To work together, developing a spirit of cooperative teamwork to contribute to the long-term value of our Company, while acting in a socially and environmentally responsible manner. 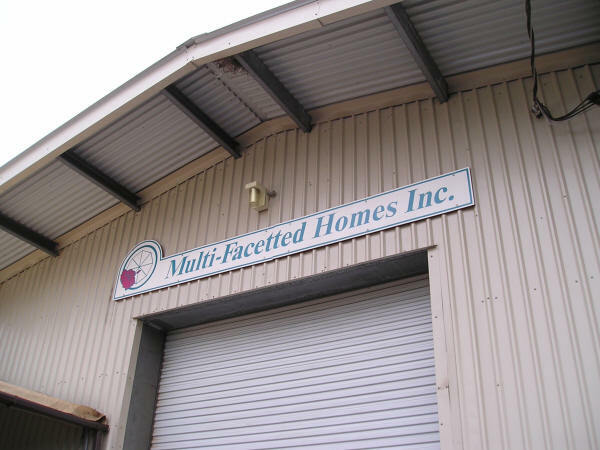 Copyright 1989-2018, Multi-Facetted Homes, Inc.